Annzo Corporation is a Canadian Online Marketing firm which has been established since 2008 in the industry. 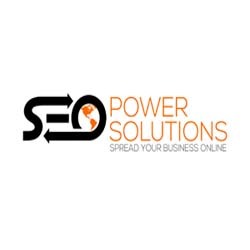 The company was awarded as a 2012s Top-Rated SEO Company which was known to provide complete online business solutions to small as well as large enterprises. We feel proud to say that Annzo Corporation is one of the largest and effective Online Marketing Company with over 1200 North American Clients. There are nearly 220 Full Time employees working from 6 different locations around the globe who are completely devoted to make your presence on search engines with suitable Internet Marketing Packages. We are satisfaction guaranteed and work best to cater your business.